The 90’s were an amazing time for arcade games. So many 2.5D beat em’ ups were released during that time — Final Fight, X-Men, The Simpsons, and and two installments from our half-shelled heroes, the Teenage Mutant Ninja Turtles. Games like these defined the genre and made way for modern beat em’ ups like Castle Crashers. When word was first leaked that Teenage Mutant Ninja Turtles: Turtles In Time was being remade in HD over at Ubisoft Singapore the teens of the 1990’s squealed like a teenage girl. But so many games from yesteryear feel dated when dusted off and fired up. Could Ubisoft’s HD remake, subtitled with Re-Shelled, stand the test of time? Find out after the jump. 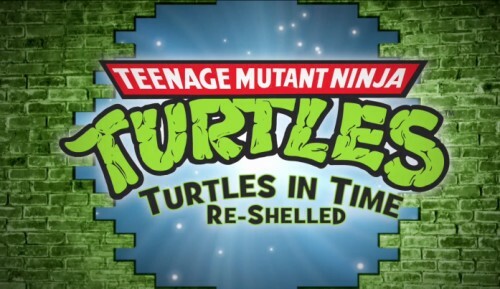 It’s gorgeous – Turtles In Time Re-Shelled is nothing if not pretty. Animations are spot on to the original, with each 2D animation meticulously recreated in 3D. The turtles themselves have plenty of detail and are patterned after the 2003 TV series. Menus are slick and environments are bright. 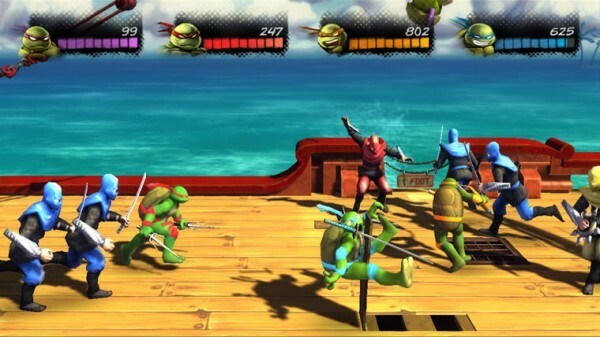 Turtle team-up – It’s always a disappointment when an XBLA game excludes multiplayer. 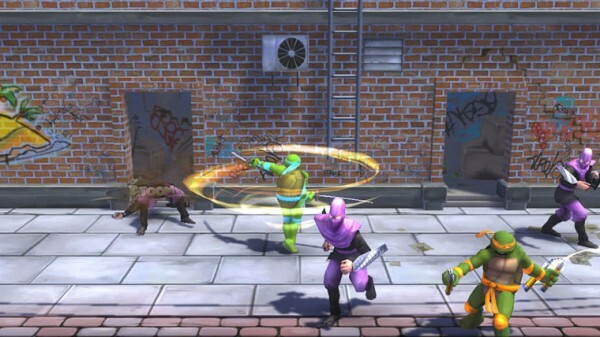 TMNT thankfully includes the classic four-player gameplay that made the original so popular. In addition to couch coop, Re-Shelled developers Ubisoft Singapore were kind enough to add online play. It’s smooth as butter, with no lag even on less powerful connections. Multidirectional – Turtles can now attack in eight directions as opposed to the original which limited players to left and right attacks. This makes combat more fluid — players aren’t constantly trying to line up vertically with enemies to take them out. Instead they face and attack. It’s a subtle change, probably one that goes unnoticed by many, but something that does a little to give us 21st century gameplay. Press X to attack – Yes, it’s a remake of the arcade game. Still, players simply have to mash the X button to take out the foot soldiers. There are several buttons on the 360 controller, but only a few are used. Moving the special attack to one the right bumper would free the Y button for an alternate attack. The B button could have been mapped to grapple/throw. All three of these buttons could have been combined to allow for some basic combos to break up the monotony. Younger players or those looking for a classic experience could still limit themselves to the X button without any problems, and those looking for some actual depth would get it. No unlockables? – For 800MSP one would expect some sort of extra incentive. There are plenty of characters from the TMNT franchise that could have been unlockable characters, such as Casey Jones. On that note, there are several versions of the turtles, so alternate skins from Mirage Comics, the 1989 Series, and/or the movies would have been welcome. Finally the ability to play the Super Nintendo layout with the extra levels would have provided something towards the steep price. 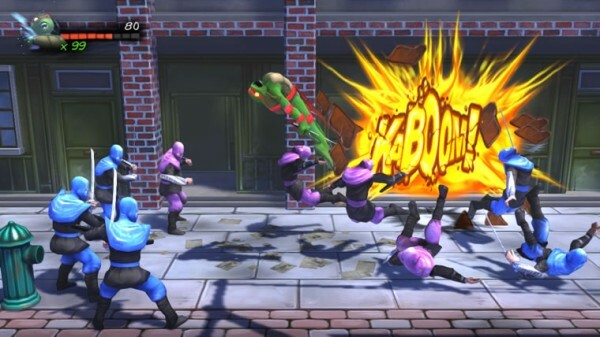 TMNT: Turtles In Time Re-Shelled isn’t a bad game, it’s just very overpriced. 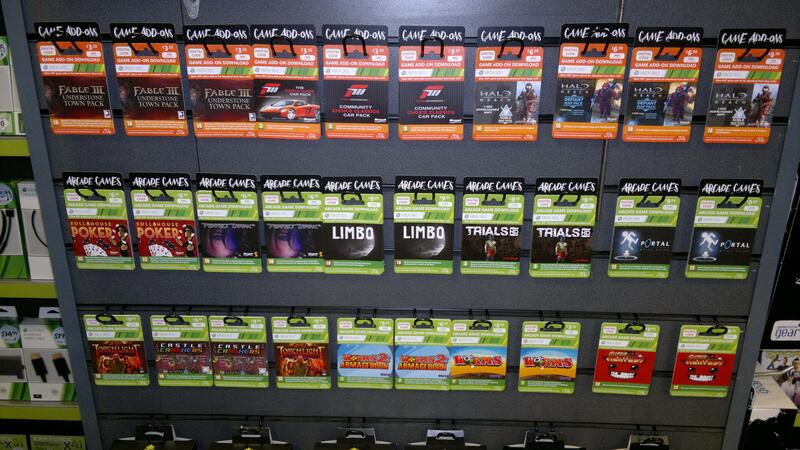 For 800MSP the amount of content provided is severely lacking. Some extras would have been a welcome addition, or perhaps a slightly lower price. Those looking for any depth in gameplay won’t find it here. Unfortunately we can’t recommend the game to most unless it goes on some sort of crazy sale, which it did last Black Friday for 160MSP (80% off). 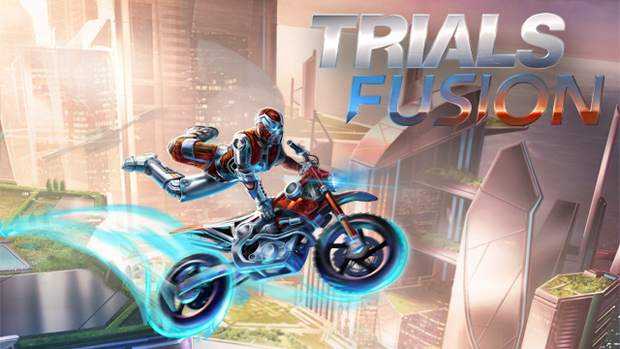 Those who loved the arcade game and want to replay it should give it a try, but nobody should drop any money at all, even if it goes on sale, without playing through the trial version first.